Let’s build your dream life. 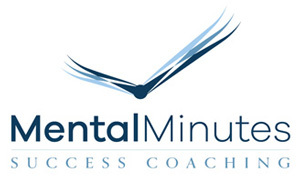 Mental Minutes Success Coaching is an ongoing professional relationship that helps clients deepen their learning, improve performance and enhance their quality of life. 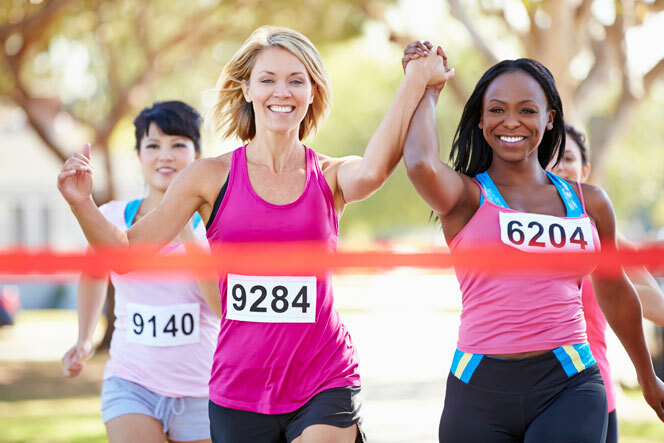 Kim Dalius, a Los Angeles certified success coach, will support, motivate and inspire you to reach your desired goals and increase performance. You may be transitioning into a new career, a new lifestyle or wanting a better or new life direction. As a success coach, I am both patient enough to be with the client through the change process, as well as active enough to continually empower the client to move forward.